In June the Ministry for Primary Industries announced exports would need to grow by an average of 9.5 percent per annum if it was to meet its goal of doubling exports by 2025. It is not clear what this means for us, but from a public perspective our inshore fish stocks are already fully exploited or overfished. Many inshore fisheries are not abundant enough to provide for our existing wellbeing, and barely a thought is given to the government’s statutory duty to provide sufficient abundance to meet future generations’ needs. 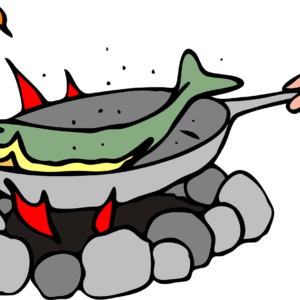 The government is pinning much of the fisheries revenue growth on increasing mussel and salmon production, and an expanding Chinese market. But as we have seen over the last decade, relying on growing overseas economies can be a fraught proposition. We need to stop and consider whether there are better ways to use our marine resources for the good of New Zealand. Sanford advised in May that they are struggling to sell mussels that had grown too big for their overseas markets. Poor sales had affected their bottom line. They were looking for new markets for their inventory of excess stock. They are now making mussel powder and selling mussels to the pet food industry. 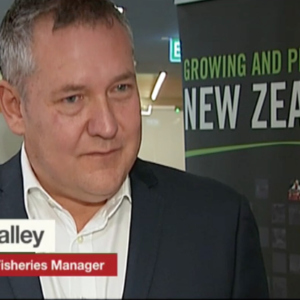 MPI is anticipating salmon production will increase due to two new, large Marlborough Sounds marine farms. Harvesting is expected to start in early 2017. Establishment of these farms has been highly divisive and very expensive for supporting and opposition parties. 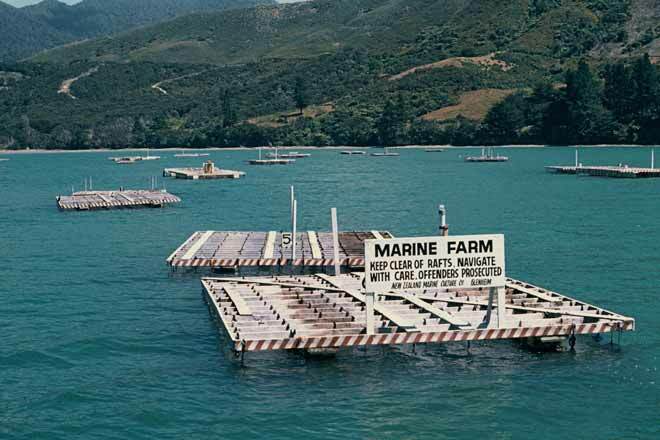 The environment in Marlborough Sounds is degrading and the wild stock of paua, scallops and blue cod are in decline. There will be an environmental cost to intensive fish farming and as far as public interests go, there are minimal benefits. At our April Symposium on the Economy of Abundance there was a lot of discussion around value propositions. Are New Zealand’s fisheries resources being used to provide the best returns? Are there better ways to stimulate the economy and income from fisheries? Commercial interests have had 30 years since the introduction of the Quota Management System to create and capture value from our inshore fisheries. And despite the promises, innovation and husbandry of fisheries has been rare. We are still exporting thousands of tonnes of trawl-caught fish for $2 and $3 per kilo while commercial interests increasingly operate in a government-sanctioned oligopoly (a market dominated by a small number of companies). 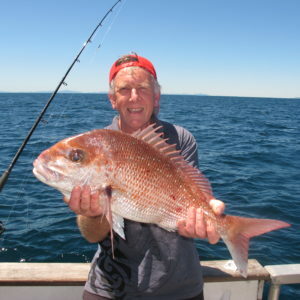 On a positive note, we have a report showing that Recreational Fishing in New Zealand. A Billion Dollar Industry in economic activity and supports 8100 full-time equivalent jobs. These are figures that ought to bring a smile to the finance Minister’s face. Just imagine the economic opportunities if we had healthier fisheries. 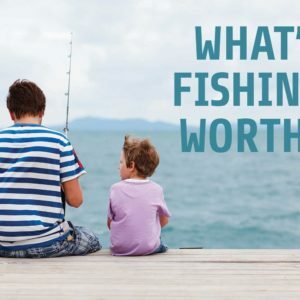 Recreational fishing and increased tourism could contribute so much more to the economy if given the right conditions, including favourable government policies that ensure fish stocks are rebuilt to support high-quality fisheries. It will take a gutsy government to achieve a bigger economy on the back healthy fisheries and the potential rewards are eye-watering. Or we can continue to whip the commercial inshore horse until it froths at the mouth, but it will not go any faster.